The CTK-1300 offers ambitious beginners the perfect introduction to the extensive world of music: 100 tones, combined with 100 stirring rhythms and 50 practice pieces. The clear LCD display ensures that the functions are intuitive, and the sophisticated learning system offers the musician effective key training. The controller is operated in a similar way to a CD player (Stop, Play/Pause, Rewind, Fast Forward) and is easy to use. The stylish design makes it visually appealing: jet black and ultra slim. No matter who (or where) you are, Casio’s CTK-1500 portable keyboard opens up a whole world of music with 61 full-size keys, 120-quality Tones, and 70-in Rhythms including the all-new 50 Dance Music Mode. Whether you’re just starting out, or using batteries to write your next hit on a tour bus, the CTK-1500delivers hundreds of Tones and Rhythms to jump-start your creativity. It’s a perfect introduction to music-making, and a great-sounding way to have fun. Euphonycart Present Casio CTK1550. As the successor of the CTK-1500, the CTK-1550 is ideal for beginners. The greater range of tones and in particular the new Dance Music Mode will thrill budding musicians. 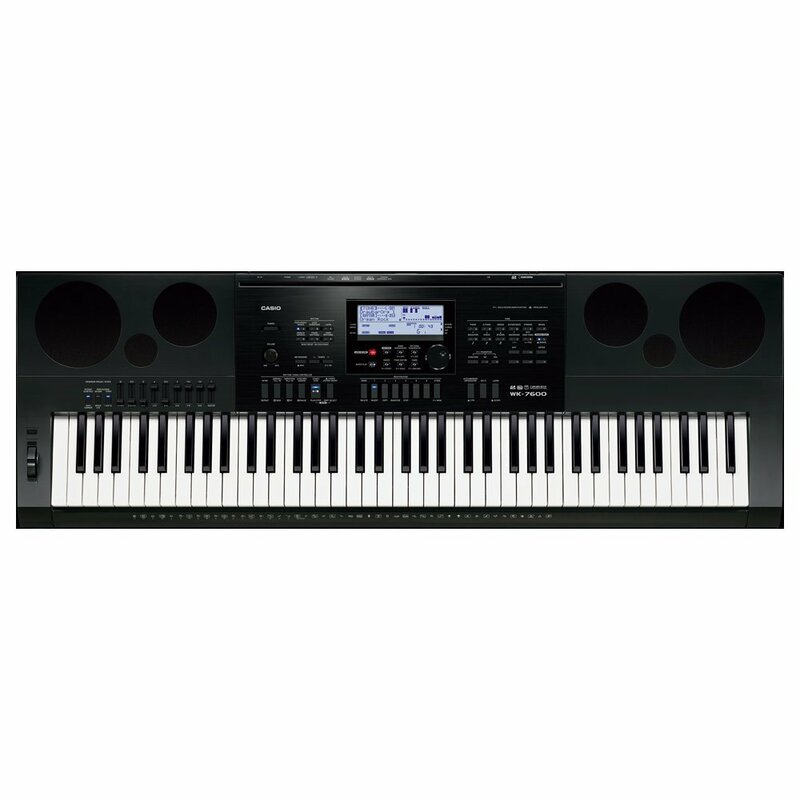 The Casio CTK-2400 Digital Keyboard offers everything needed for the student musician to start their learning. The keyboard features 61 standard keys, which is ideal for learning hand positions and developing melodies. The 400 on board tones cover a whole range of synth and instrument sounds, keeping your playing inspired. The CTK-2400?s 110 song library can be utilised by students wanting to play along to progress in timing and accuracy. No matter who (or where) you are, Casio’s CTK-2550 portable keyboard opens up a whole world of music with 61 full-size keys, 400 high-quality Tones, and 100 built-in Rhythms including the all-new 50 Dance Music Rhythms. Whether you’re just starting out, or using batteries to write your next hit on a tour bus, the CTK-2550 delivers hundreds of Tones and Rhythms to jump-start your creativity. 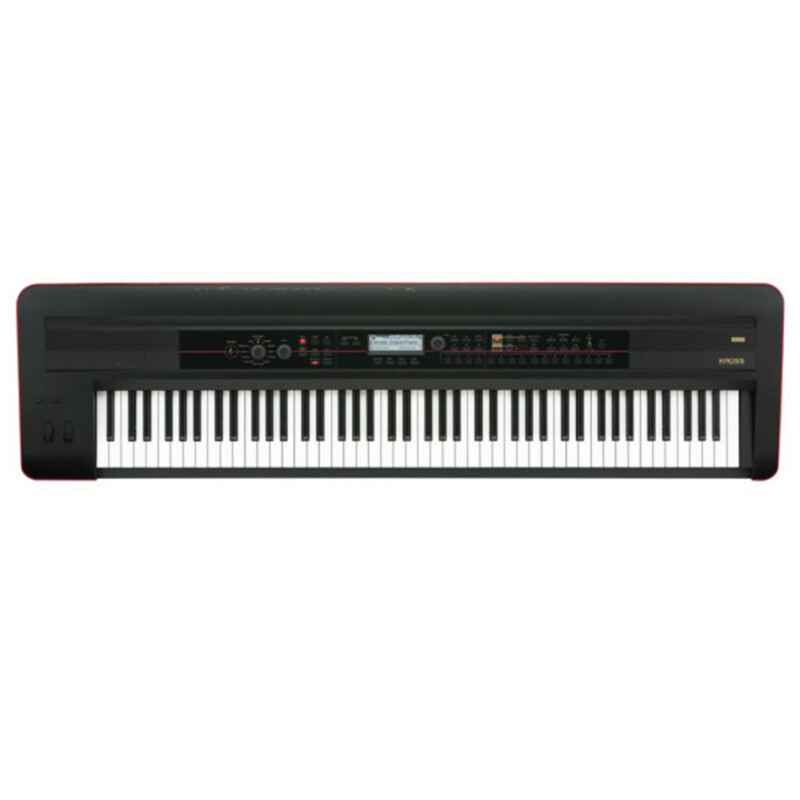 The Casio CTK-3200 is an affordable instrument with a 61 Key Piano Style Touch Sensitive Keyboard, 400 total onboard Tones, 150 Rhythms and Digital Effects. 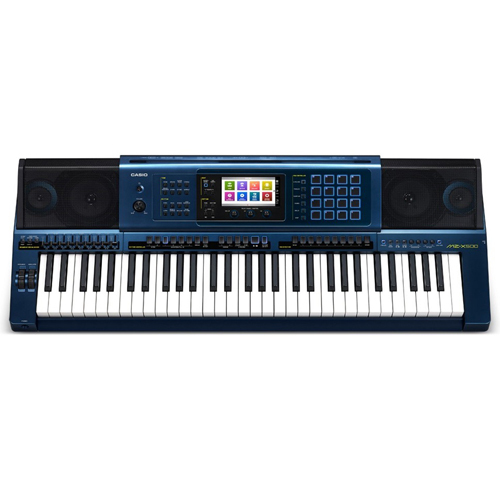 Packed with great features such as Casio’s famous Step-up Lesson System, audio inputs for a MP3 player, USB port for MIDI implementation and a pitch wheel for additional expression over sounds. All this makes CTK-3200 more realistic and expressive than ever before at this price range. Casio’s CTK-35000 portable keyboard opens up a whole world of music with 400 high-quality Tones, and 150 built-in Rhythms including the all-new Dance Music Mode. 61 full-size, touch-sensitive keys respond to your playing dynamics, and let you express yourself naturally. With the CASIO CTK-4400, enjoy musical fun with a compact keyboard, making every performance a unique experience. The built-in Hall effect button allows you to do this in an impressive way: At the touch of a button, concert hall reverb can be applied to the sound of the keyboard, adding authenticity when you play. The keyboard also has 61 dynamic touch keys, 180 lively rhythms and 152 songs, as well as 32 registration memories allowing you to store settings such as tempo, tones or rhythms easily. With a stylish and sturdy make, this Casio CTK6300IN Keyboard is equipped with 61 standard piano-keys that are highly sensitive. 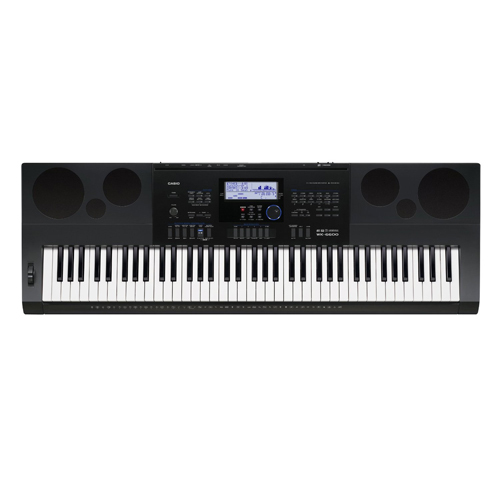 Equipped with a great tone bank including stereo sampled piano tone, 700 high quality tones and 20 Indian tones, this keyboard can be used to play various genres of music. Including those of Indian instruments like sitar, tanpura, tabla and more, the keyboard has a great collection of tones. This keyboard is great for fusion music as well. The various features allow you to modulate, compose and produce tracks very easily. With a stylish and sturdy make, this Casio CTK7300IN Keyboard is equipped with 61 standard piano-keys that are highly sensitive. 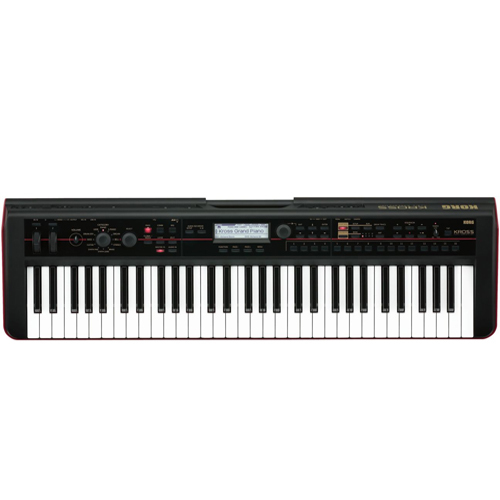 Equipped with a great tone bank including stereo sampled piano tone, 820 high quality tones and 33 Indian tones, this keyboard can be used to play various genres of music. Including those of Indian instruments like sitar, tanpura, tabla and more, the keyboard has a great collection of tones. This keyboard is great for fusion music as well. The various features allow you to modulate, compose and produce tracks very easily. With a stylish and sturdy make, this Casio CTK860IN Keyboard is equipped with 61 standard piano-keys that are highly sensitive. 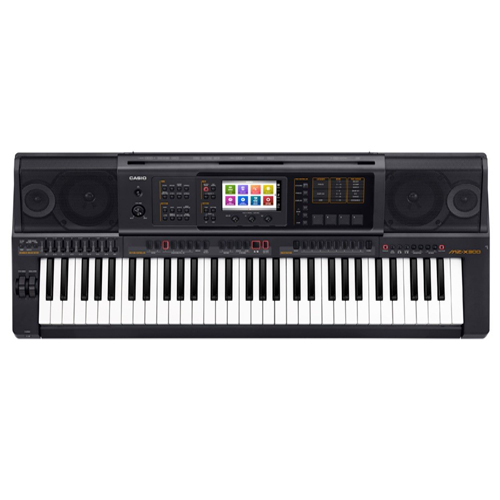 Equipped with a great tone bank including stereo sampled piano tone, 600 high quality tones and 15 Indian tones, this keyboard can be used to play various genres of music. Including those of Indian instruments like sitar, tanpura, tabla and more, the keyboard has a great collection of tones. This keyboard is great for fusion music as well. The various features allow you to modulate, compose and produce tracks very easily. This keyboard can be used by professionals and amateurs alike. The CASIO MZ-X300 is the evolutionary successor to Casio’s powerful MZ-2000 Series instruments. It will jump-start your creativity with its authentic sound, intuitive Color Touch Interface, and extensive control. This new flagship keyboard will enable musicians around the world to perform, create, and inspire like never before. The CASIO MZ-X500 is the evolutionary successor to Casio’s powerful MZ-2000 Series instruments. It will jump-start your creativity with its authentic sound, intuitive Color Touch Interface, and extensive control. This new flagship keyboard will enable musicians around the world to perform, create, and inspire like never before. The WK-240 combines all the characteristics of a portable compact keyboard in a unique way. 76 dynamic-touch keys and 600 impressive AHL tones ensure an unforgettable musical experience for musicians with an eclectic taste in music. The in-built Hall effect button makes each performance unique: At the touch of a button, concert hall reverb can be applied to the sound of the keyboard, adding authenticity to your own performance. The three-level step-up learning system encourages creative development and is perfectly complemented by the entertainment functions, including 180 stirring rhythms and 152 songs. 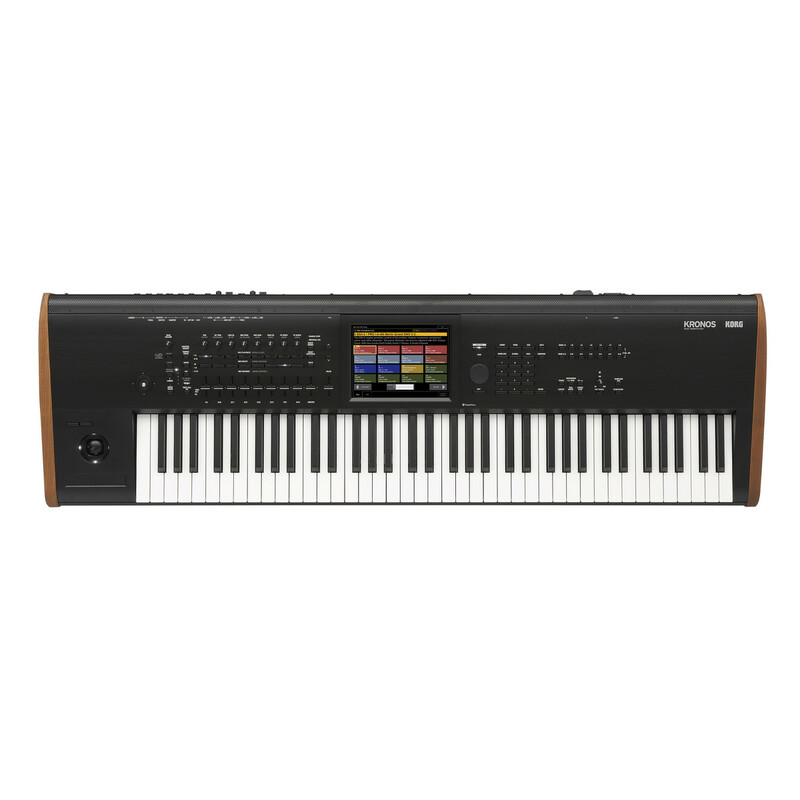 The Casio WK-6600 features a piano-style touch-response keyboard, song sequencer, tone editor, multiple digital effects, mixer, performance registration memory, USB MIDI interface, SD card storage and hundreds of editable tones. The WK-6600 offers a pitch bend wheel, a back lit display, music presets and 670 individual tones in a portable design. The new Casio WK-7600 offers powerful and extensive features at a price that is unheard of in the portable keyboard market. It offers 820 tones, 260 preset rhythms, 17 track sequencer, 32 channel mixer, as well as audio recording capabilities. Any piece of music you create can be recorded as an audio file on an SDHC card. 9 sliders extend your versatility and provide an impressive 50 draw bar organ tones. Whether you are an amateur or professional musician, the WK-7600 will allow you to create, edit and play your compositions at home, in the studio or on the stage. Euphonycart presents Korg Kingkorg Synthesizer-Black. The full-sized KingKORG analog modeling performance synthesizer lets you take a world of totally tweakable synth tone onstage. It sports all of the oscillators, filters, and modulation toys you’d expect from a real analog synth, as well as the hands-on controls you need to put them to work. A real tube preamplifier and a killer collection of vintage effects complete the picture. But that’s not all. Throw in a vocoder, USB I/O, and a powerful arpeggiator to be prepared for any gig. Designed with the live performer in mind, the Korg KingKORG synth has all the features you need and more. 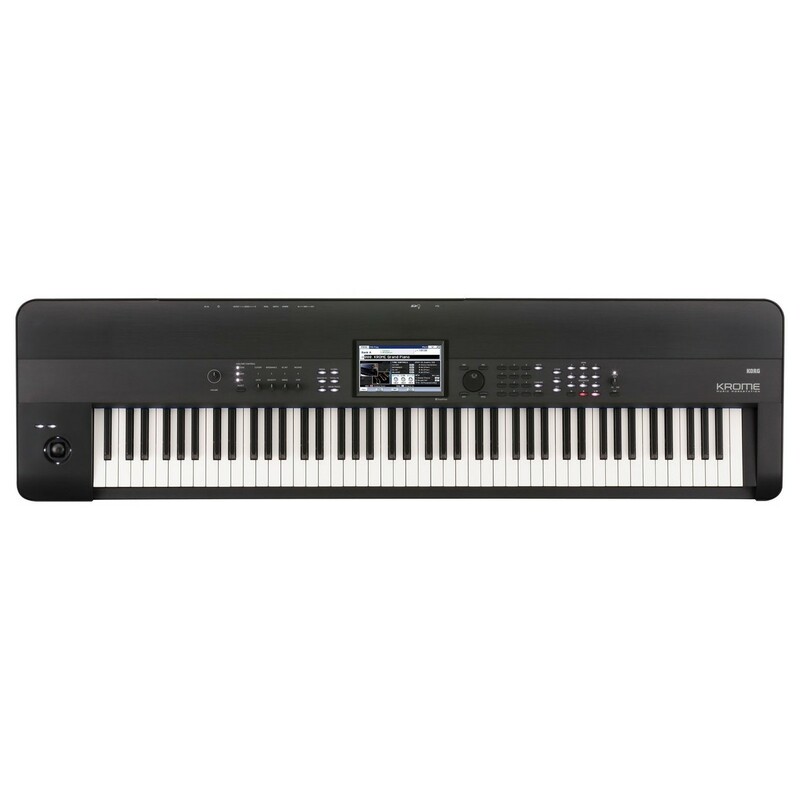 When you power up the Korg Krome-61 keyboard workstation, you’ll have an incredible assortment of lifelike pianos, drums, EPs, and other instruments under your fingers, plus a streamlined interface with a powerful 16-track sequencer – everything you need to make memorable music fast. Krome-61 uses sounds derived from Korg’s respected Kronos workstation, plus an amazing range of arp patterns and drum grooves. In short, Krome-61 is packed with inspiration. Euphonycart presents Korg Krome 61 Workstation PT. With Krome as M-50 successor, Korg completes the product range downwards and sets new standarts among the entry-level workstations in terms of the sound extent, sound production and operating concept. In addition to the 3.8 GB (!!) large PCM ROM and 8 possible multi-samples per oscillator, especially the 7″ large touch screen display is a unique feature of this workstation series. It provides quick and direct interface for an intuitive control of the instrument. 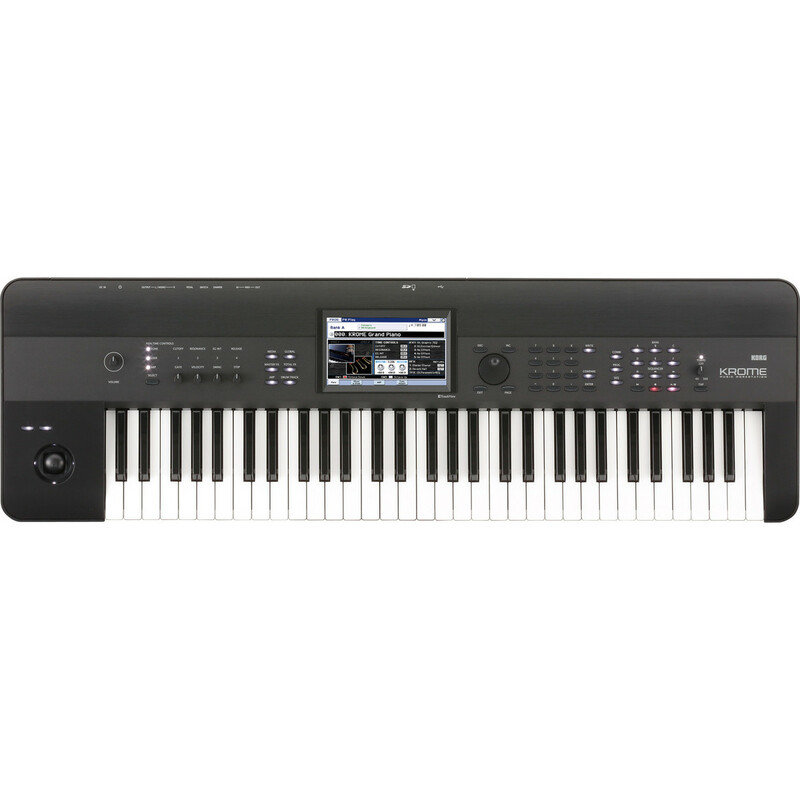 Euphonycart presents Korg Krome 73 Workstation. When you power up your Korg Krome keyboard workstation, you’ll have an incredible assortment of lifelike pianos, drums, EPs, and other instruments under your fingers, plus a streamlined interface with a powerful 16-track sequencer — everything you need to make memorable music fast. Krome keyboards use sounds derived from Korg’s respected Kronos workstation, plus an amazing range of arp patterns and drum grooves. In short, Krome workstations come packed with inspiration. And whether you’re using it with your DAW in plug-in mode, or navigating it with the intuitive full-color touchscreen, you’ll love creating music with your Korg Krome. Euphonycart presents Korg Krome 88 PT Workstation. When you power up your Korg Krome keyboard workstation, you’ll have an incredible assortment of lifelike pianos, drums, EPs, and other instruments under your fingers, plus a streamlined interface with a powerful 16-track sequencer — everything you need to make memorable music fast. Krome keyboards use sounds derived from Korg’s respected Kronos workstation, plus an amazing range of arp patterns and drum grooves. In short, Krome workstations come packed with inspiration. And whether you’re using it with your DAW in plug-in mode, or navigating it with the intuitive full-color touchscreen, you’ll love creating music with your Korg Krome. The Krome Music Workstation offers full-length, unlooped samples of every key for a spectacular piano sound. This 88-key keyboard workstation redefines your expectations for an instrument in this class. Taking its name from the Greek word meaning “color,” Krome gives you sonic excellence in a gigging musician’s keyboard, providing a limitless palette of sound to bring vivid inspiration your music. Euphonycart presents Korg Kronos 2 88 Synthesizer. Loaded with amazing sounds, powerful performance tools, and everything you need to create master-quality tracks, there’s little wonder why Korg’s second-edition Kronos is the keyboard workstation of choice for A-list artists like Jordan Rudess and Derek Sherinian. 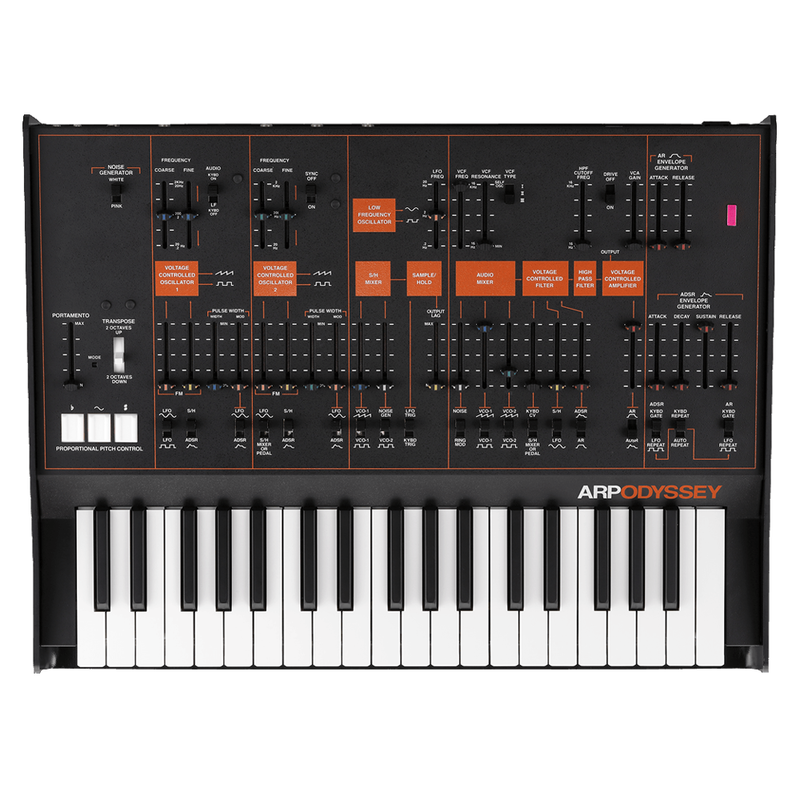 Among its nine pro-quality sound engines, you’ll find everything from premium piano models, classic EPs and organs, and a plethora of synths cultivated over decades of development. Between its tactile controls and oversized touchscreen, you couldn’t ask for an easier system to navigate, and since it’s all housed in a sleek aluminum body with classy wood ends, your Kronos is ready to travel wherever you next gig may be. KRONOS restores the magic, the thrill, and the promise that only a visionary new instrument can provide. And KRONOS delivers on that promise. Every resources and technology of service to the modern musician has been refined, perfected, and integrated into a single instrument, and is available on demand. Multiple state-of-the-art sound generation techniques represent the pinnacle of software realization. Onboard effects open the door to processing any internal or external audio source with dazzling results. Euphonycart presents Korg Kronos2 88 PT Synthesizer. For nearly half a century, Korg has set the standard for technical innovation, leadership, and superior sound. Korg has created entire categories of musical products, and has produced some of the top-selling synthesizers and keyboard instruments ever; the instruments favored by musicians around the globe. In 1988, Korg defined the workstation category with the revolutionary M1. In 2011, Korg redefined and reimagined the music workstation, revolutionizing the capabilities of the hardware instrument and exceeding the demands of the modern player with the Kronos Music Workstation. Euphonycart presents Korg Kronos2-61 Synthesizer. The Kronos is back and better than ever. For starters, its got a beautiful sleek new look with wood side panels that give it class and sophistication. And with an Enhanced SGX-2 Grand piano engine, a massive library of top quality sounds, a Natural Touch semi-weighted action keyboard and a complete suite of performance and production tools, the Kronos is one for the professional and the keen amateur alike. With the KROSS, the sounds and songs that you’ve created at home and the system that you use every day can go with you onto the stage or into the street! Featuring rich sounds that exceed its class, yet remaining highly portable, the KROSS is designed for practical usability. There’s a convenient mic input and a built-in audio recorder, and it can run on 6 x AA batteries. It’s a distinctive new standard in music workstations, with specs and style that set it apart from all others. Euphonycart presents Korg KROSS 88 PT Synthesizer. With the KROSS, the sounds and songs that you’ve created at home and the system that you use every day can go with you onto the stage or into the street! Featuring rich sounds that exceed its class, yet remaining highly portable, the KROSS is designed for practical usability. Euphonycart presents Korg KROSS2 61 Synthesizer. The Korg Kross synth workstation has been a huge hit at Sweetwater. Now the Kross 2 raises the bar with more power; more presets (1075), more polyphony (120 voices), a new sampling engine, sample trigger pads, and more. Still amazingly affordable, the Kross 2 61 packs 61 synth-action keys, a boatload of class-leading sounds, and a bevy of intuitive and powerful production tools into a svelte, eye-catching chassis that weighs in at under 10 pounds. It will even run on six AA batteries, for impromptu busking in the park. With a mic input, a built-in audio recorder, a 16-track MIDI sequencer, drum track, arpeggiator, and Electribe-derived step sequencer, the Korg Kross 2 61 will bring your music to life.